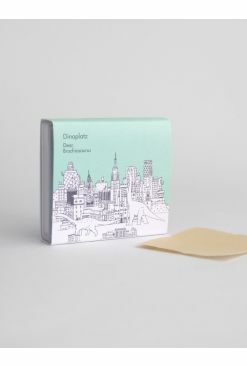 Point: Oil paper specially made with 100% natural yam that controls oiliness and excess sebum at once without irritation. 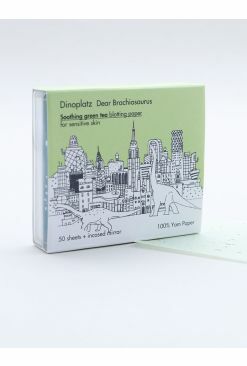 - Pore-caring oil paper containing charcoal element. - Hard-sided case with mirror prevents oil papers from crumpling and it’s easy to carry. Attach the oil paper on the adhesive side of the puff. 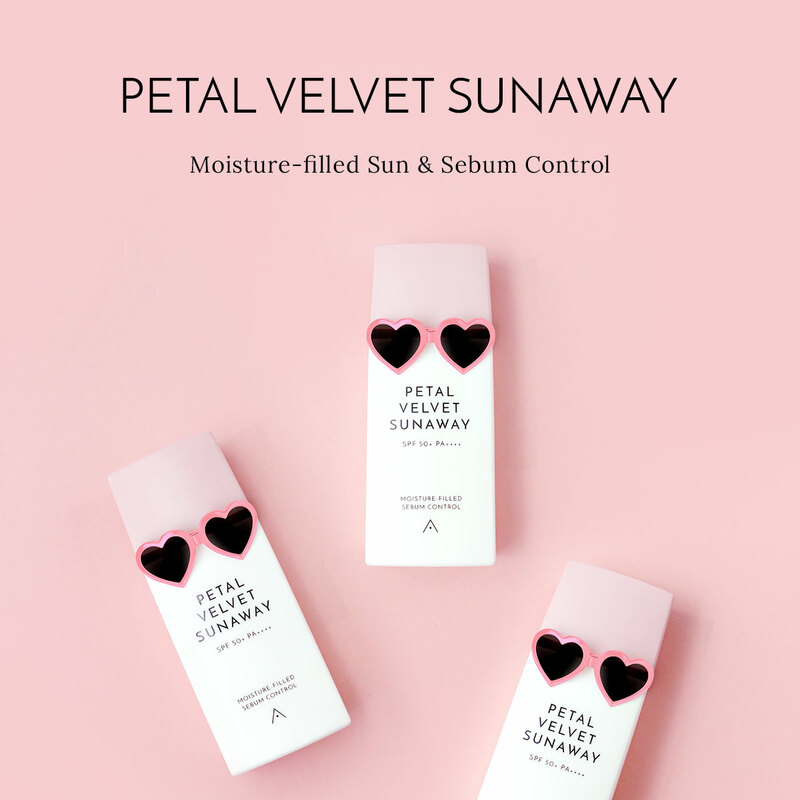 Gently dab on the area with glaring sebum or oily area.